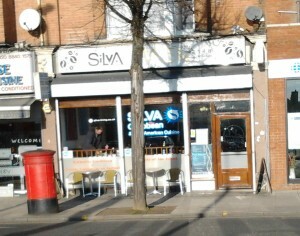 The WEN committee will be at the Silva Cafe this Saturday from 11.30am until 12.30pm and anyone is welcome to join us. 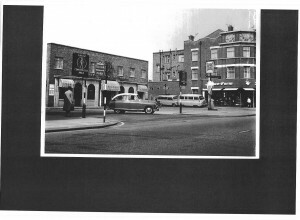 We’ll have the team working on the feasibility study for a community and business hub in West Ealing joining us to explain their ideas and hear what our thoughts are (see post below). We’ll also be planning our next public meeting which will be about what sort of high stret we’d like to see develop in West Ealing over the next few years. I think West Ealing is on the cusp of change but what do you think? Inspired by the success of co-working spaces in central London, a group of local people now want to bring this concept to the heart of West Ealing. A co-working space, or hub, would allow entrepreneurs, sole traders, freelancers or start-ups to work alongside one another in a collaborative atmosphere. Creative people working flexibly in a modern and stimulating environment where ideas can be shared and enterprise thrive. Working independently should not mean working alone. The space will include a café, open to all and driven by the needs of the local community. The café will aim to emphasize quality local produce and offer a relaxed meeting place. The group hopes the study will show the potential for this high street hub to make a significant contribution to the exciting new future for West Ealing, as the impact of major developments and Crossrail start to take effect. The West Ealing Hub Working Group will be conducting a feasibility study for a hub in West Ealing over the next few months. 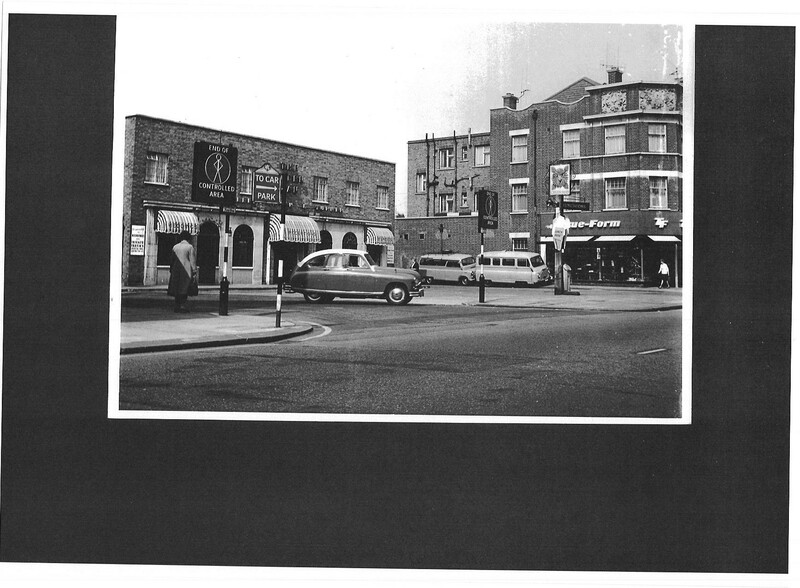 The study is supported by Ealing Council High Street Innovation Fund. Flute, djembe drumming and vocal workshops with Keith Waithe, professional musician and composer, flautist and band leader of Keith Waithe and the Macusi Players. Thursday evenings, between 9 May – 13 June. 7–9pm. Join Keith at OPENShop 13 Drayton Green Road, W13 0NG, on Thursday 9 May for an introduction to ‘Flute Journey’. We hope this will encourage you to stay on for the entire five-session course of workshops designed for flautists, singers and djembe drummers (please bring your own instrument) and aimed at developing your own musical journey, culminating with a performance of all involved, at the Drayton Park Hotel, Ealing. Course introduction evening, 2 May: Entrance, donation to OPEN (suggested donation, £5.00) All welcome, whether you stay on for the course or not. Course dates Thursdays 9, 16, 30 May, 6 and 13 June. Cost, £10.00 per 2-hour session (pay per session). Join West London’s newest theatre writers’ workshop – a wonderful opportunity for writers, at any stage in their development, to work with and learn from other writers. From Tues 4th June, OPEN Ealing will be running a 10-week course of 2-hour sessions led by established west London playwright Wally Sewell <http://www.actorsandwriters.org/wally.sewell/index.php>. Writers will develop their craft through workshops and exercises, reading and discussing their own and others’ work in a supportive and guided environment,with occasional input from professional actors and directors. At the end of the course participants’ work will be performed in a showcase of rehearsed ten minute plays as part of our OPENStage drama/theatre month. Cost, £10.00 per 2-hour session (pay per lecture) or save 20% by enrolling for all 10 workshops in advance. A general introduction to the historical development of modern art in the western world, presented by artist, lecturer and Artistic Director of OPEN, Nick Pearson. The 13-session weekly course will cover the period from Romanticism and Realism in the late 1800s, and take in the major movements of Western 20th-century art up to the ‘Young British Artists’ phenomenon of recent years. In the course of these fully illustrated slide lectures, key works from each movement will be discussed, and will help you to appreciate the art and ideas of the time. The course will also illustrate how other cultures, technology and world events have influenced artists of the twentieth century. Each lecture will be followed by detailed, illustrated tutor’s notes with suggestions for further reading/study – building into your own encyclopedia of modern art! · Recognise key movements of 20th century art: Impressionism; Post-Impressionism; Cubism; Surrealism, Abstract Expressionism; Pop Art; Minimalism, Performance Art, etc. · Name key figures associated with each movement in modern art. · Understand the evolution of modern art movements, their relation to one another and the culture in which they were created. This is a full module of the kind you would do at an art college, except there are no set essays and the level at which you learn is entirely up to you! It’s quackers! Ducks waddling around West Ealing – again! It’s very odd but at least once a year I see, what look to me, to be the same three ducks mooching around the same part of West Ealing. 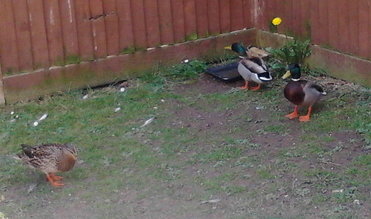 There are always two male and one female mallards and they always come to the same area along Leeland Terrace. They’ll wander round for a few hours and then fly off. It looks like someone’s put some water out for them this time. Sometimes I’ve seen them around by St James Church and other times where I saw them yesterday by the park bench on the corner of Leeland Terrace and Melbourne Ave. There must surely be a reason for them to keep returning but I’ve no idea what it is? Anyone else any ideas? The Government is consulting on night flight regulation for Heathrow and other large airports. The deadline for response is Monday 22 April. If you are disturbed by flights late at night or early in the morning, take this opportunity to tell the government and influence the new rules which will come into force from October 2014. Under the current regime, the night period extends from 11pm – 7am but the night quota period, where most flying restrictions apply, is shorter: from 11.30pm – 6am. About 25 flights are scheduled to take-off from Heathrow between 6 – 7am. No flights should take-off after 11.30pm but delays during the day result in planes often flying over Ealing later than this, sometimes much later. Heathrow operates at 99% capacity, so there is little contingency. This is the first stage of a two part consultation. The government is gathering evidence at this stage in order to develop proposals which will be issued for consultation towards the end of the year. Question 2 of the consultation asks ‘Do you have any comments on our assessment of the extent to which the current objectives [to minimise noise disturbance during the night] have been met?’ This is an opportunity to write about your personal experience of being disturbed by planes at night (eg how frequently you are disturbed by night flights, whether this has worsened over time, any other patterns you have noted). Question 4 asks ‘Do you have any views on whether noise quotas and movement limits should apply only to the existing night quota period or to a different time period?’ Many groups representing overflown communities believe that there should be a ban on night flights between 11pm – 6am and the phasing out of flights between 6-7am. This would give residents the 8 hour respite from flights recommended by the World Health Organisation. by using the response form on the Department for Transport’s website. by post to Department for Transport, Great Minster House (1/26), 33 Horseferry Road, London SW1P 4DR. For more information, the ‘HACAN Clearskies’ group has produced a short guide to the consultation and an assessment of the economic cost of night flights. 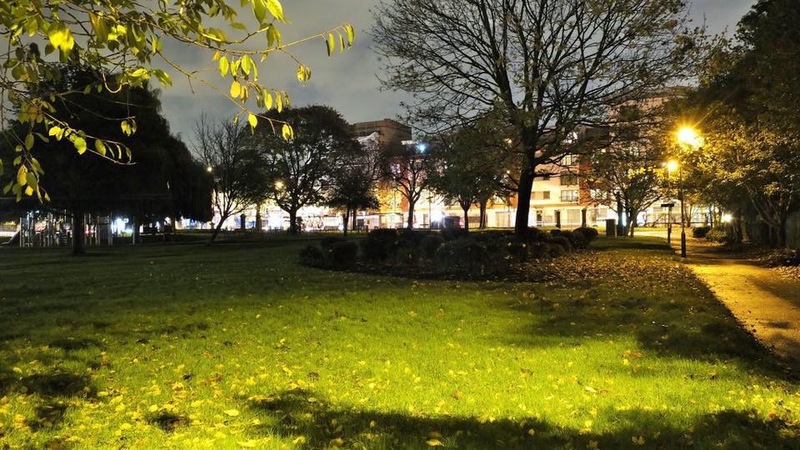 The Ealing Aircraft Noise Action Group website has links to the consultation and reports on the health effects of noise disturbed sleep. You may also be interested in a rally against Heathrow expansion on Saturday 27th April, 9.30 – 10.30am at Barn Elms Playing Fields, Queen Elizabeth Walk, SW13 9SA. This has been arranged by the Richmond MP Zac Goldsmith, and speakers will include Boris Johnson, Mayor of London, and Justine Greening, who was Secretary of State for Transport until last year’s re-shuffle. 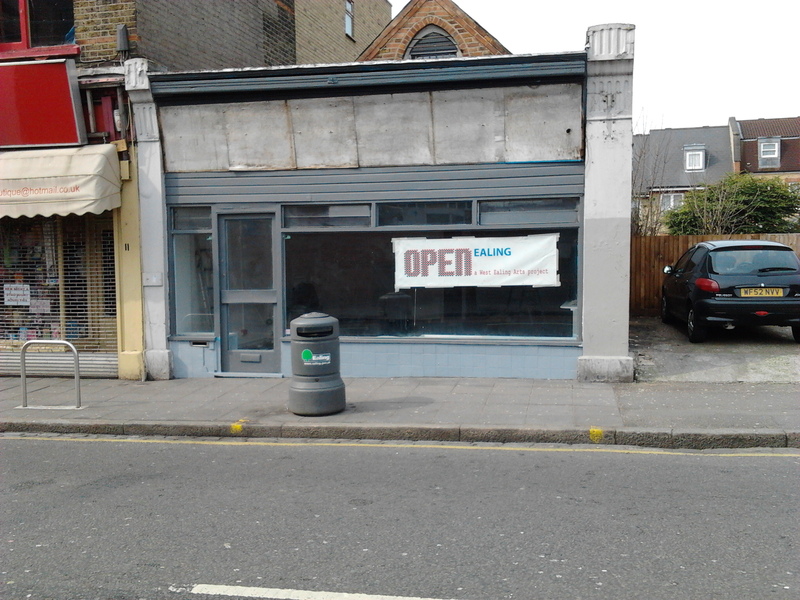 After a few months without a home, OPEN Ealing is on its way back to West Ealing. The arts project has a temporary home in a pop-up shop in Drayton Green Road near the junction with the Uxbridge Road. The shop needs a bit of work both outside and inside and it’s then ready to open – so not long now until it’s back and busy. I’ll post news of its opening date as soon as I have it. In the meantime keep an eye on their website for what events and activities will going on.